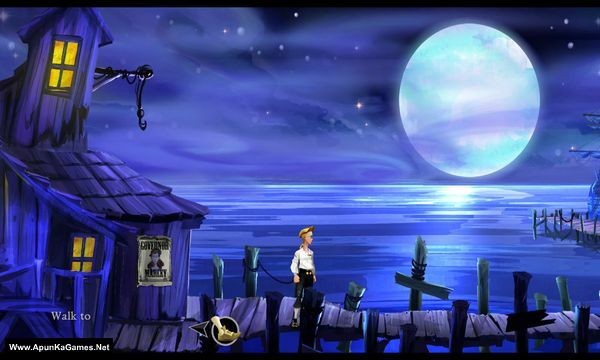 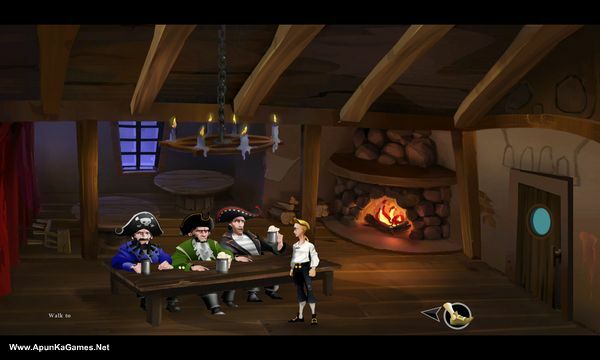 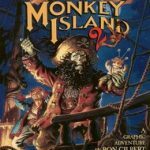 The Secret of Monkey Island: Special Edition (1.2 GB) is a Adventure video game. 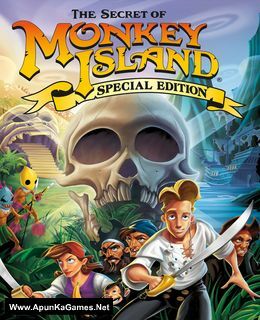 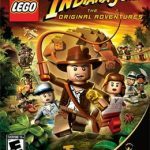 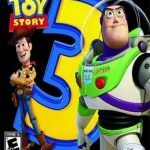 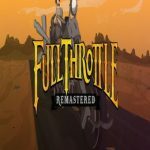 Developed by LucasArts and published by Lucasfilm, Disney Interactive. 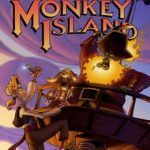 Back by popular demand, The Secret of Monkey Island™: Special Edition faithfully re-imagines the internationally-acclaimed classic game (originally released in 1990) for original and new audiences alike. 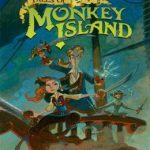 Open “The Secret of MI – SE” folder, double click on “Setup” and install it.